Jessie Godderz and Robbie E, known collectively as Bro Mans, beat James Storm & Gunner at Bound for Glory to win the TNA Tag Team Championship. The finish saw Robbie E pin Storm to win the belts. The bout was just over 11 1/2 minutes. 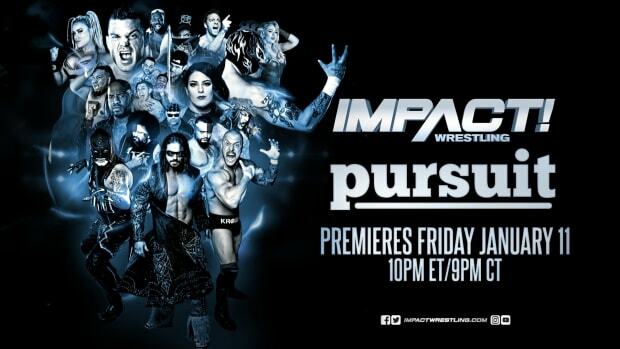 Follow along with all of the TNA Bound for Glory action in our "Open Thread" Watch Party featuring streaming live results and your discussion at this link.